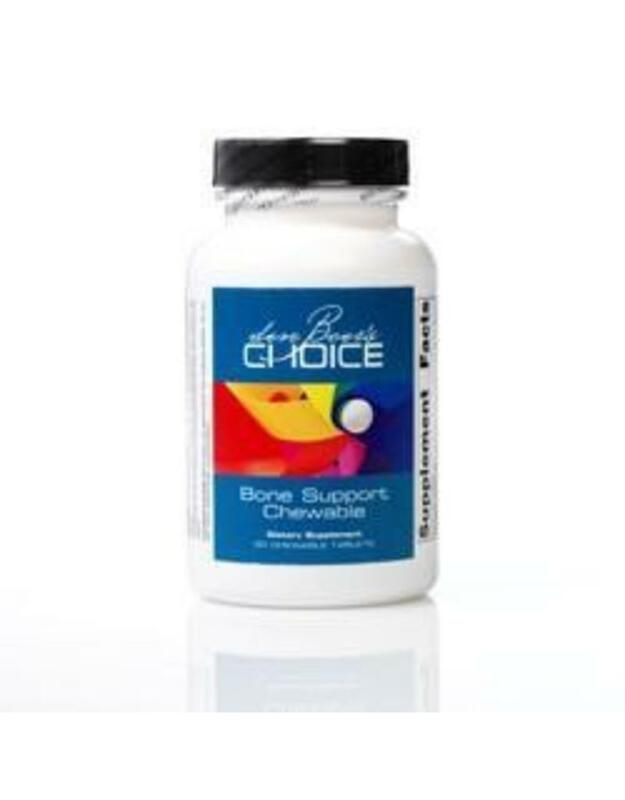 Bone Support Chewable contains multiple bone nourishing elements such as magnesium, zinc, copper, manganese and vitamin D. The patented amino acid chelates further enhances the already superior absorption and intestinal tolerance*. 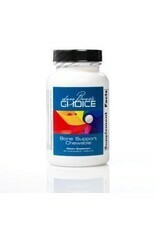 Bone Support Chewable is available in a very palatable chocolate flavor. 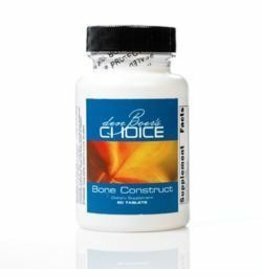 Formulated to exclude: Wheat, gluten, corn protein, yeast, soy, dairy products, fish, crustacean shellfish, nuts, tree nuts, or artificial colors, artificial flavors, or preservatives. 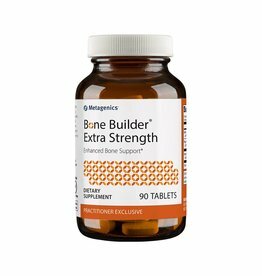 Recommendations: Children age 2 to adults take three tablets daily or as directed. Warnings: Excess consumption of sorbitol may cause gastrointestinal upset. Children age 12 and under should not exceed the recommended serving size. 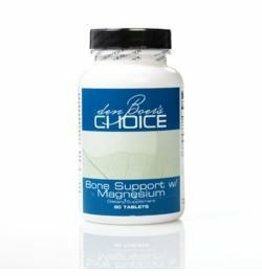 Di-calcium phosphate with the addition of magnesium for extra mineral supplementation and bone support*.